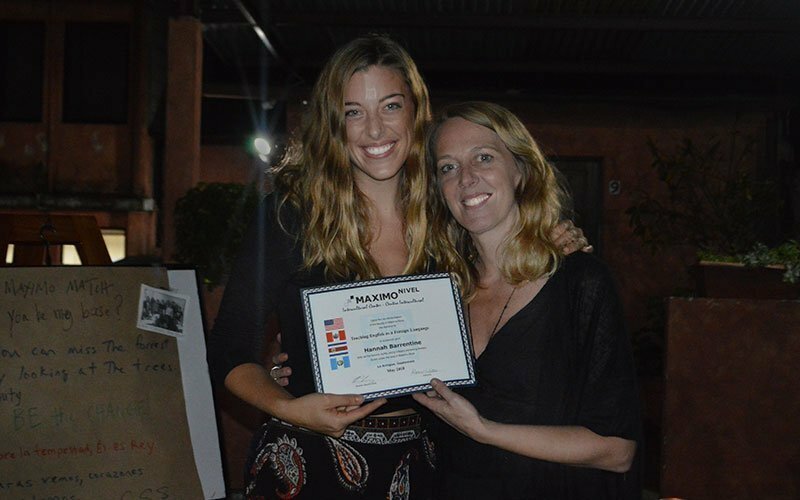 A TEFL certification is your first step to teaching English abroad. Whether you are a recent graduate or a seasoned professional, living and working internationally is important if you want to build your global competence and expertise. 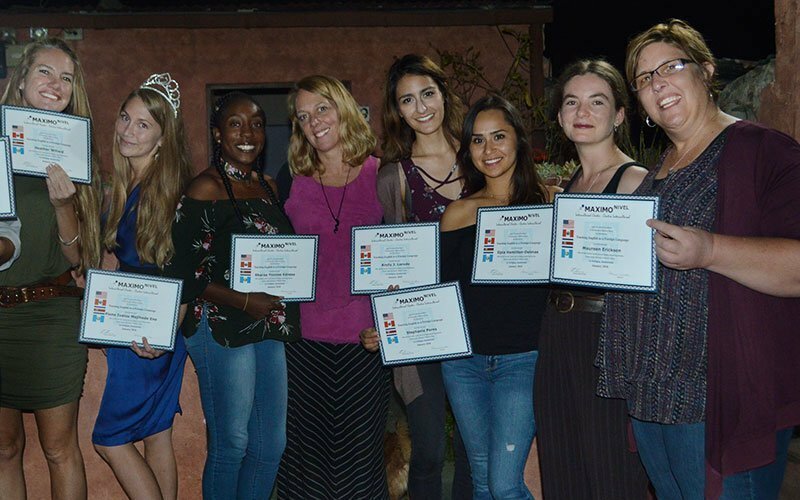 Teaching English abroad gives you this opportunity—it is a life changing experience, where you travel the world and immerse yourself in new cultures. Working as an international English teacher requires specialized knowledge and techniques. 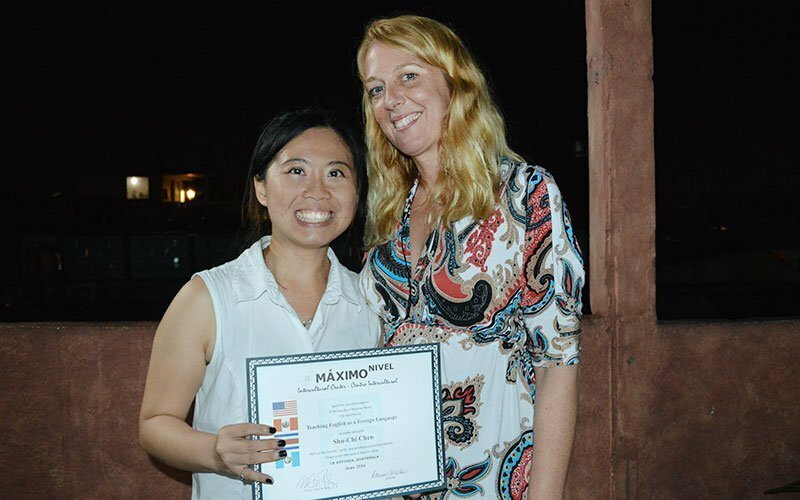 The Maximo Nivel TEFL Certification program teaches you the skills and methodologies you need to be a top-notch ESL teacher, and to feel confident in front of every English classroom. This takes study, practice, and feedback. 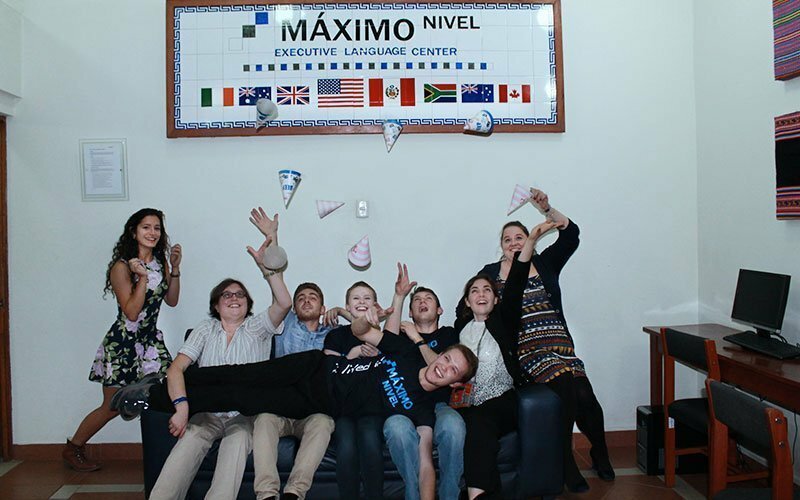 At Maximo Nivel, our experienced TEFL trainers teach you everything it takes to be a professional ESL teacher anywhere in the world! Work, study, travel, and live abroad! 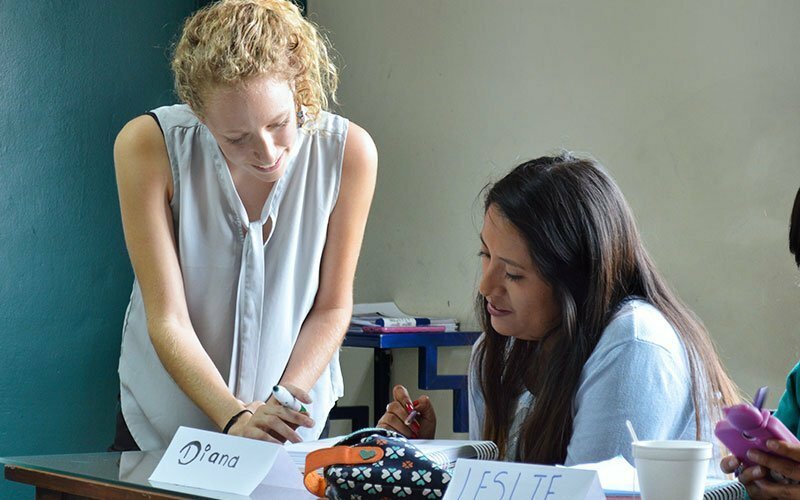 Qualified English teachers are getting hired every day by English programs in Latin America, Asia, Europe, Middle East, and Africa. The international standard qualifications for teachers of English as a Second Language (ESL) are TEFL, TESOL, and CELTA certificates. These certifications open the doors at language institutes and universities all over the world and offer amazing career opportunities teaching English abroad. English is the lingua franca of the world, especially in education, business, and popular culture—everyone needs to study English! 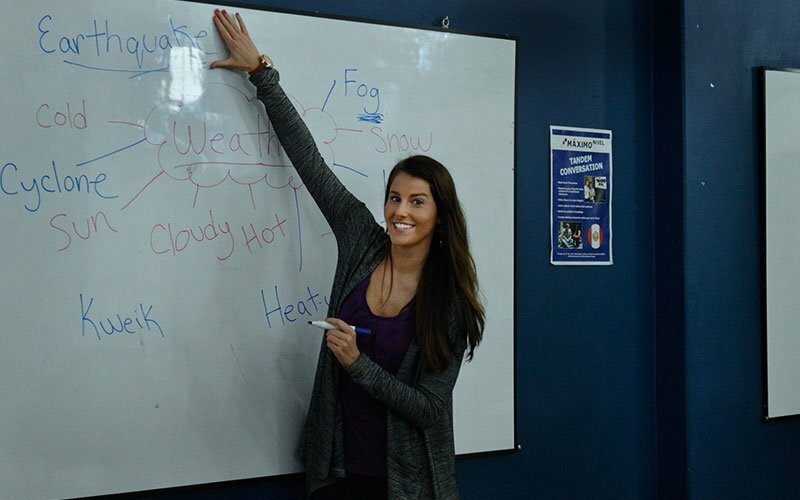 As the global economy grows and as interest in international travel and study abroad expands, the need for English language skills continues to increase. Even as you read this, all over the world, there are millions of students signing-up for English classes. This means the demand for qualified instructors to teach English as a Second Language (ESL) is growing exponentially all over the globe! It is important to understand that just because you speak English, you do not know how to teach English. Even naturally gifted teachers and those with a talent for languages must get professionally certified. Remember, a TEFL course not only makes you a better teacher, but also helps you get higher paying jobs. The best schools to work for do not consider teachers who are not TEFL certified. This makes sense, because schools are obligated to provide their ESL students with the best educational experience possible—that is what the students [or their parents] are paying for. Schools, institutes, and universities around the world are constantly building their teaching teams and they are looking for serious teachers who are professionally trained. 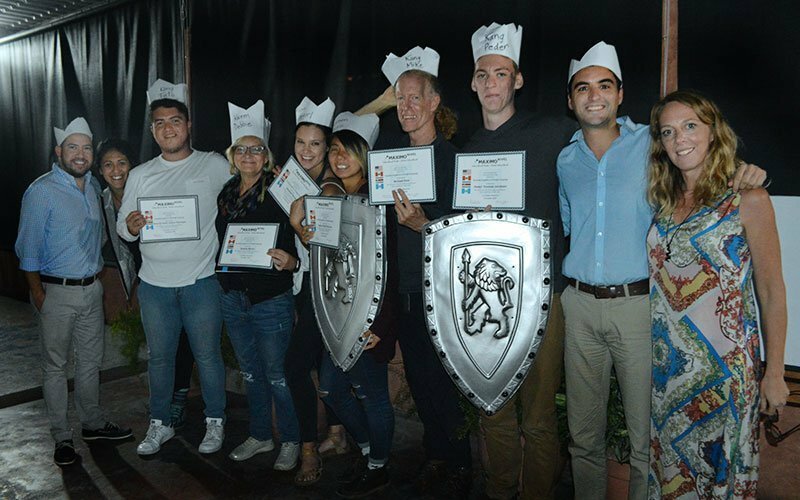 If you doubt the value of a TEFL certification program, consider this… Would you really want to walk into a classroom of 25 people who speak zero English… and whose native language(s) you don’t speak… they’re staring at you… waiting… waiting for you to take charge and teach them English. Would you have your lesson plan ready? Would you be able to make them talk and teach them the nuances of English vocabulary, grammar, and phonology? 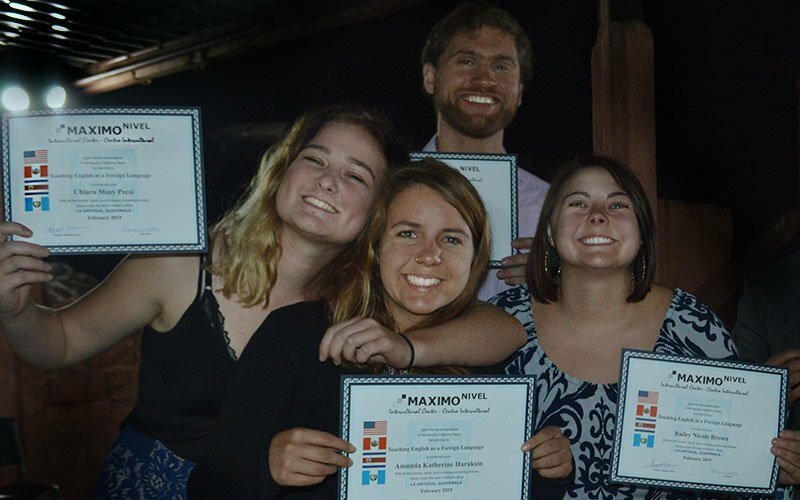 If you have been trained in the Direct Method and Communicative Approach—the methodologies utilized in Maximo Nivel’s TEFL programs—you can teach English successfully anywhere in the world. 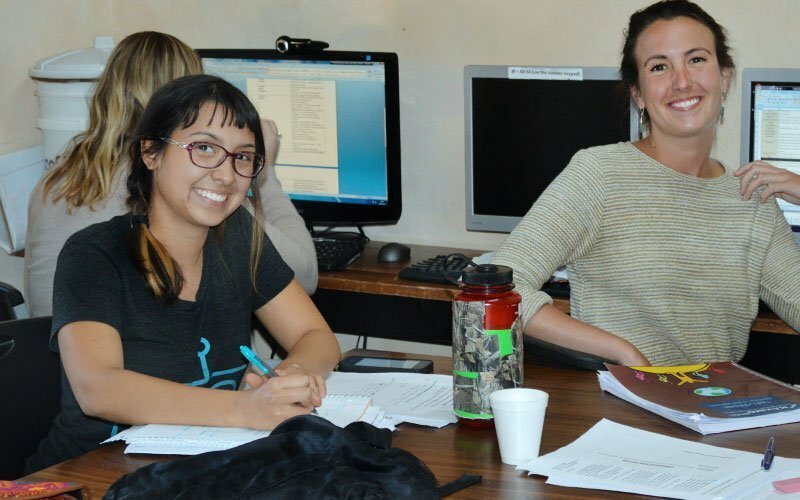 The TEFL Certification Program gives you the tools, training, and confidence to be a great English teacher! The best-rated, award winning, TEFL Programs. 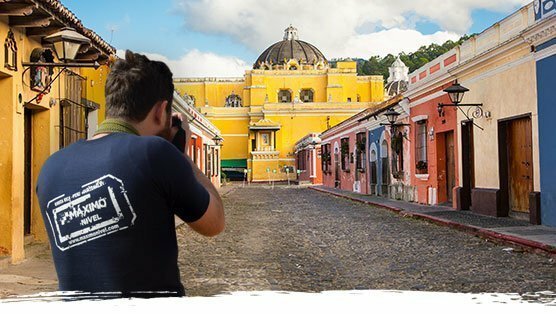 As one of the most advanced countries and top tourist destination in Latin America, it is imperative for Costa Ricans to be bilingual to succeed in academics and their careers. 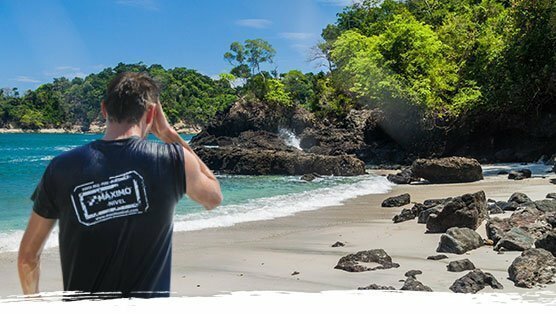 This makes Costa Rica a prime location to secure a position teaching English abroad. 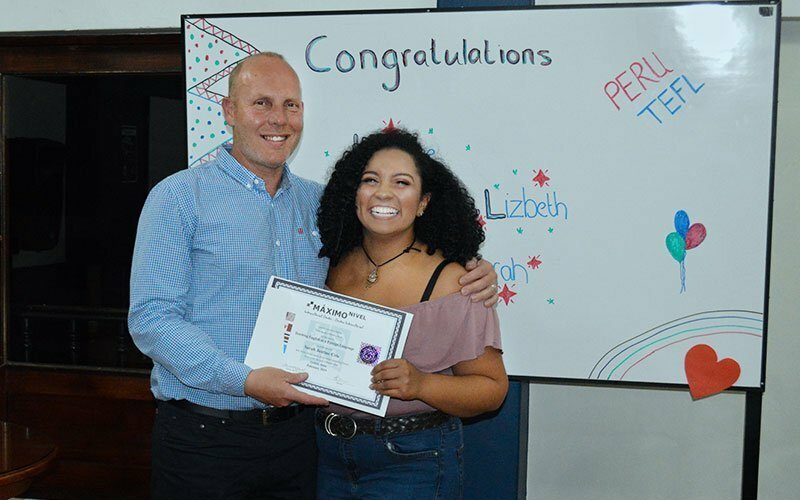 TEFL graduates find opportunities working with all age groups in both private institutes and public school settings. 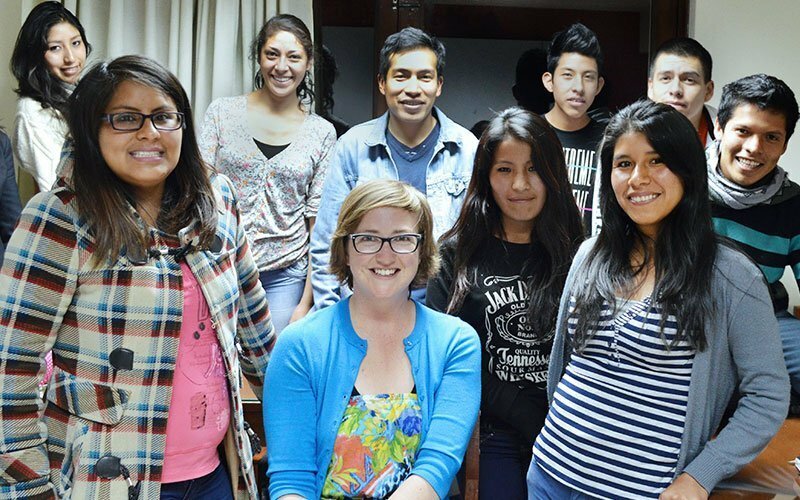 Local students are eager to learn, yet easy going, making Guatemala a great choice for a first time English teacher! Peru is a Latin American tiger. It is truly one of the great success stories in South America and it keeps getting better. 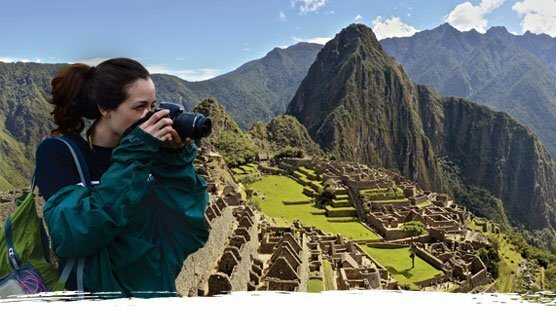 Peru’s economic success and its popularity as a tourist destination creates a huge need for TEFL certified English teachers.